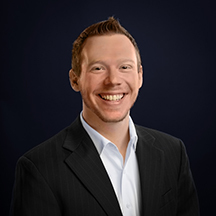 Yet another redeeming quality of mobile virtual reality solutions is how easy they are to get up and running. All you need is a compatible mobile device and the headset – then you’re ready to rock! 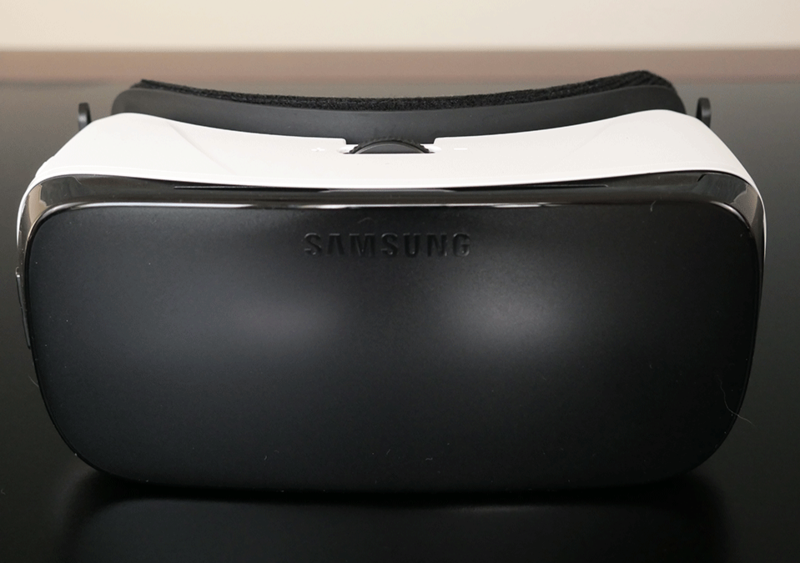 The Samsung Gear VR is supported by a top strap as well as a side strap (not pictured). If you’re budget-minded, the Samsung Gear VR* headset is what’s best for Samsung users with a compatible device. 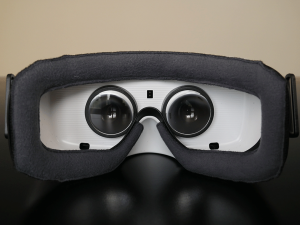 If you don’t have a device compatible with Gear VR, you might consider trying another highly-rated solution*. For iOS users, either wait until more content is available or check out the Habor headset* for a reasonably-priced, decent introduction to virtual reality. I know that was quick and easy, but premium virtual reality requires much more!